All children should experience the magic of reading – but how can you help those who struggle? Some children need a lot of support, but what’s the best way to assist? 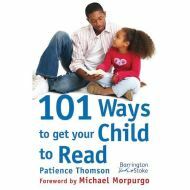 How can your child read if he or she just doesn’t like books? And what if you don’t read much yourself? This guide is written by an expert on reading difficulties: the former Principal of the Fairley House school for dyslexic children, now the co-founder of Barrington Stoke Books. 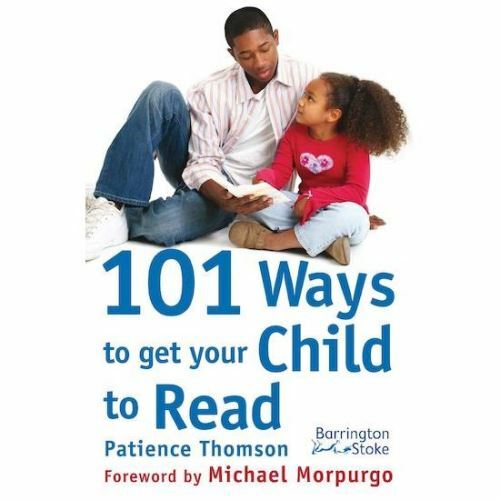 Aimed at parents, it’s jammed with practical, motivational hints on how to kick off a lasting love affair with books.